probe with 2.5mhz in continuous wave battery status indicator heart beat range bar graph display. 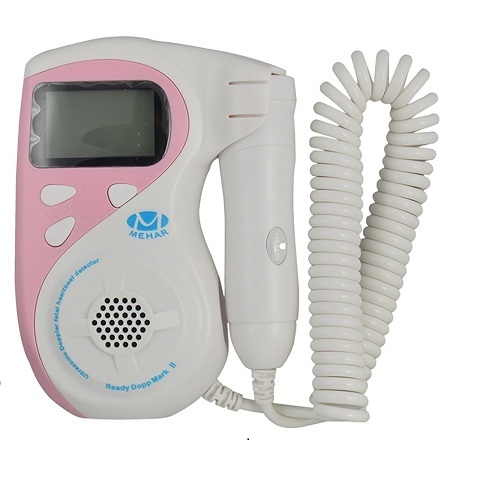 Mehar Ready Dopp Fetal Doppler Professional Quality. It is FHR detection with clear sound high sensitivity probe with 2.5mhz in continuous wave battery status indicator heart beat range bar graph display.